On Saturday 20 January the club held its annual prizegiving. 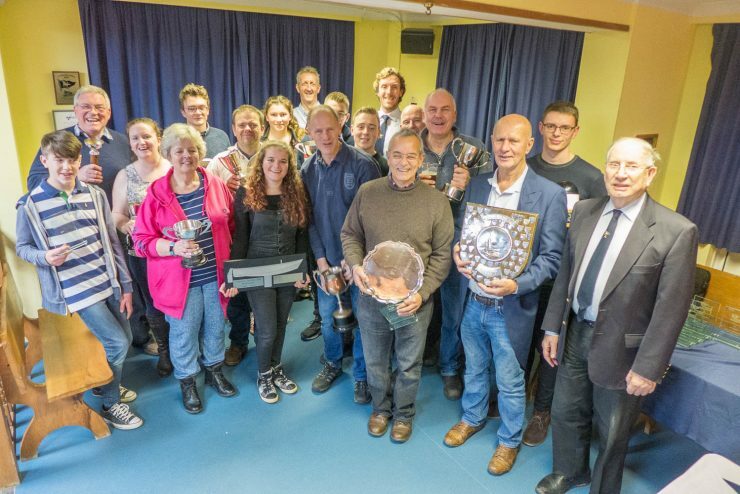 In addition to presenting RYA bursaries to a couple of our members and also some well earned Powerboat Level 2 certificates the hotly contested silverware was presented to a great variety of sailors, young and old, male and female. This is a great end to the 2017 season and an opportunity to get sailors geared up for the season ahead. Congratulations to all the winners (most of which are in the photo).